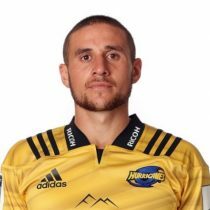 Perenara was not only one of the Hurricanes' standout players over the first 15 weeks of the Investec Super Season, but a leading player in the competition. His youthful exuberance, high skill level and professionalism on and off the field a reason for the new-look 2012 Hurricanes being the leading attacking team in the competition and in playoff contention as it broke for its international window in June. Previously, after captaining and starring in the New Zealand Secondary Schools side and making his Wellington Lions debut the previous season, Perenara was a Junior World Cup winner in Italy in June 2011. He was the starting halfback for the New Zealand U20s in the final of the IRB Junior World Championships, helping New Zealand to their 33-22 win over England. Returning home, Perenara joined the Wellington Lions and was an integral member of the Lions squad in the 2011 ITM Cup. He appeared in all 10 matches and was the started in seven of these. He made his debut for the All Blacks when coming on against England in June 2014. He missed out on the initial All Black Squad for the June Tests but was called in as injury cover. Perenara has since become a leader in the Hurricanes team and a genuine challenger for the All Black starting jersey. He become the highest scoring scrum-half in Super Rugby when he scored his 40th Super Rugby try against the Reds in Round 7 of the 2017 Super Rugby. Perenara has been named in Steve Hansens's squad for The Rugby Championship 2017 following the Lions series, having won 33 caps, scoring 7 tries. TJ was in phenomenal form this season for the Hurricanes having played 17 times, scoring seven tries. In October 2017, Perenara re-signed with New Zealand & Hurricanes through until 2021, the Wellingtonian has played 39 tests for the All Blacks scoring 8 tries. He debuted for the Hurricanes against the Stormers in 2012 and has played 96 matches for the franchise scoring 44 tries. Two years later he made test debut against England and has accumulated 39 test caps since scoring 7. Perenara entered the 2018 Rugby Championship with 45 test caps and made just his 10th start in the Black jersey against Argentina in round 3. 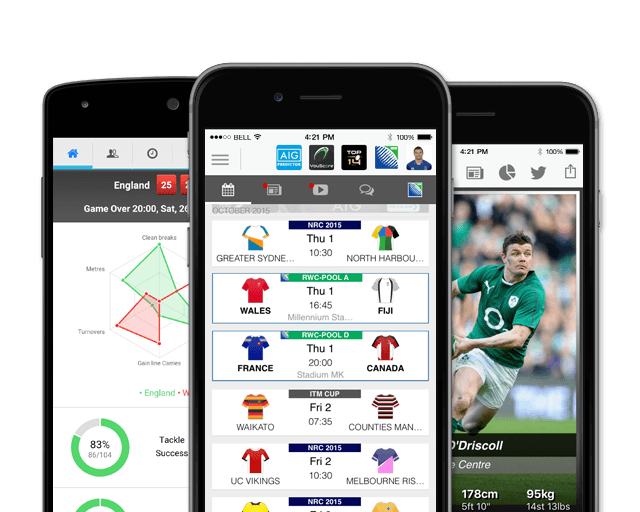 Ahead of the 2018 November International, Perenara has obtained 51 test caps.